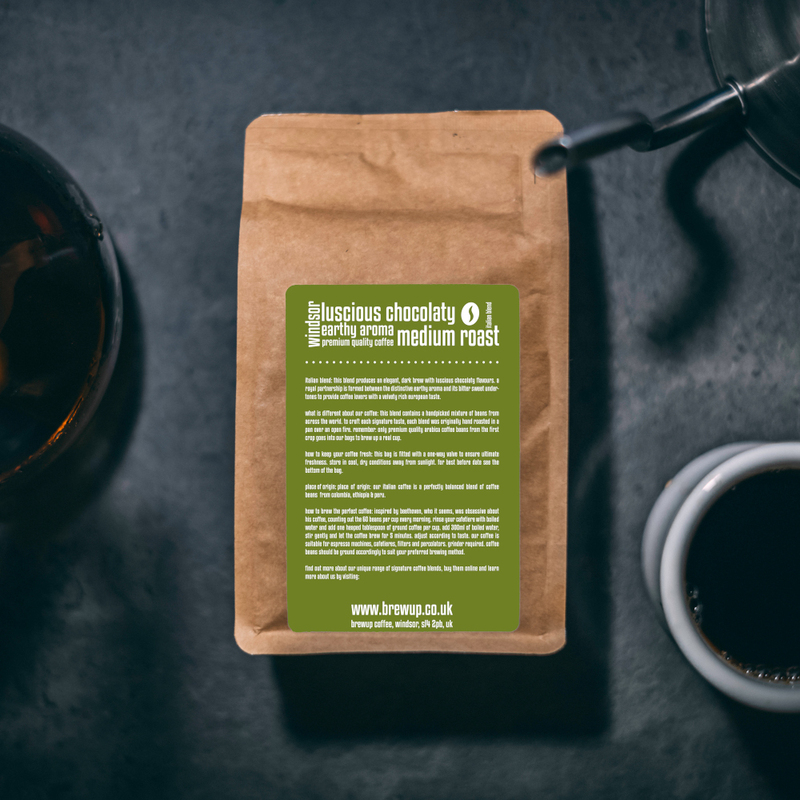 This blend produces an elegant, dark brew with chocolate flavours. 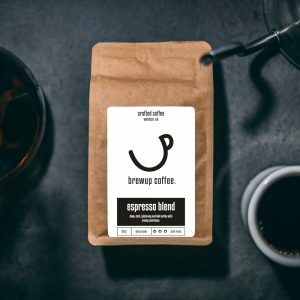 A royal partnership is formed between the distinctive earthy aroma and its bittersweet undertones. This provides coffee lovers with a velvety rich European taste. I had two cups, loved it! 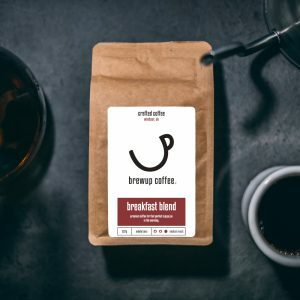 Tried the Italian Blend at the weekend – it’s gorgeous!